Magic Jigsaw Puzzles is a constantly updated collection of original puzzles for the true lovers of brainstorming! Colorful themed pictures, new opportunities and pleasant music will help you to forget about everyday worries and will bring a fascinating pastime. 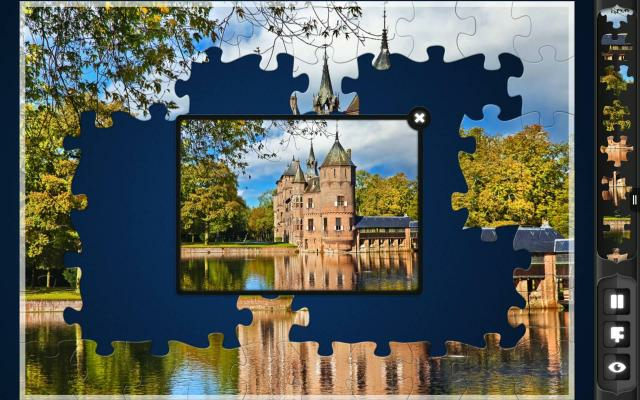 – More than 5000 beautiful, high-definition jigsaw puzzles – feel free to explore and play it all! – Constantly updated pictures gallery and new free puzzle every day! 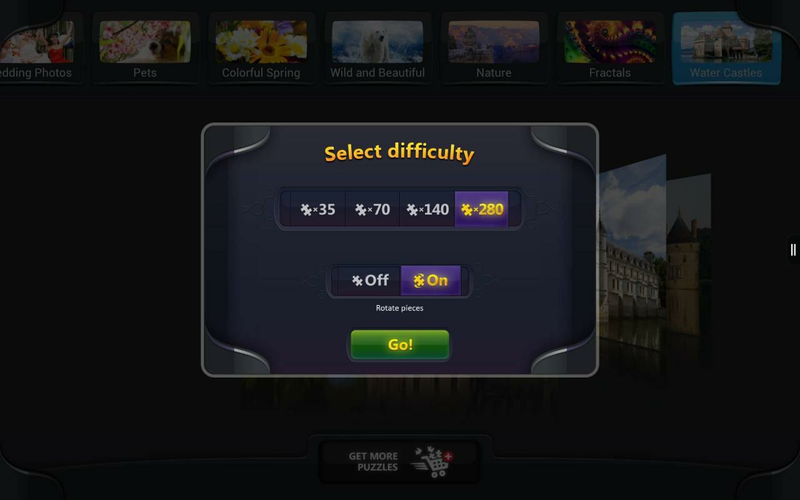 – 4 levels of difficulty (up to 280 pieces): start as a beginner and become a master! – Rotation mode for a greater challenge. Move pieces in groups! 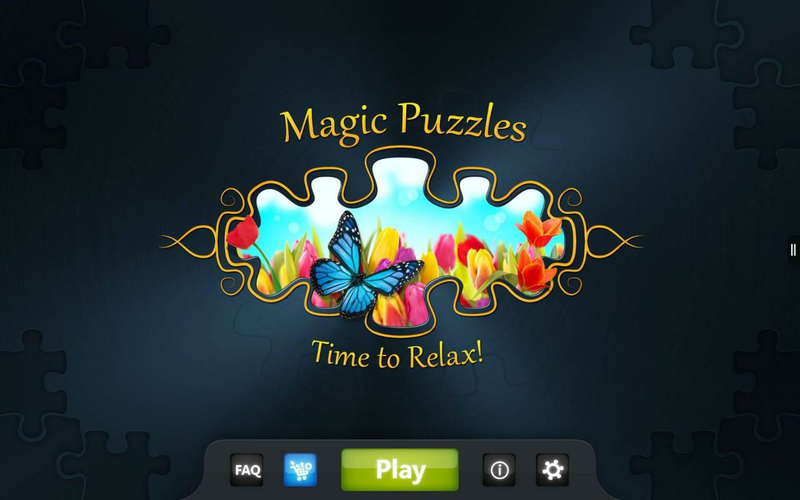 – Work on more than one puzzle at a time and see your progress! – Big choice of backgrounds! – Share completed puzzles with your friends!